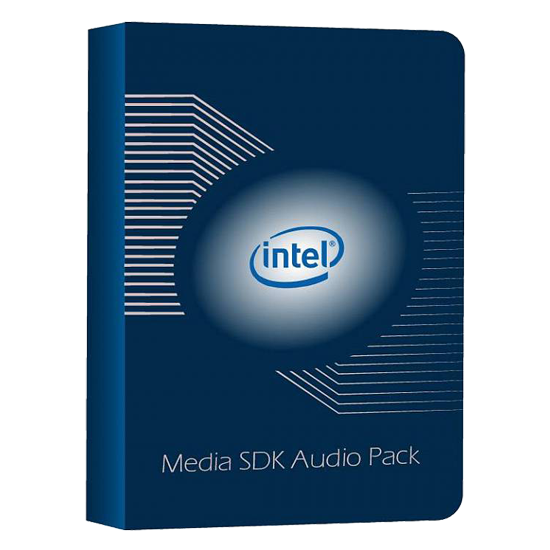 Intel Media Server Studio can help developers of software-based media solutions streamline development cycles, improve performance and quality, reduce costs, and keep up with changing media formats and distribution infrastructures. 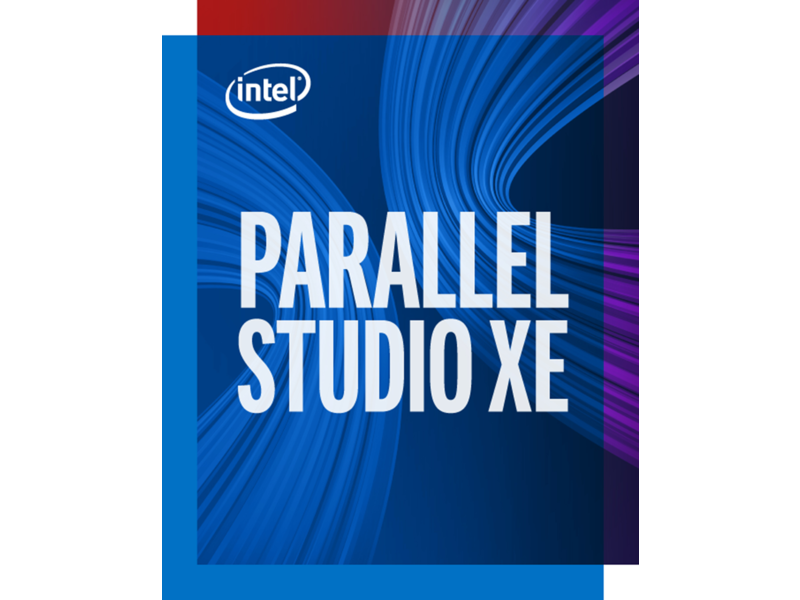 Performance profiler that includes all the capabilities of Intel Parallel Amplifier and advanced capabilities for Microsoft Windows and Linux operating systems with integration into the Microsoft Visual Studio environment. 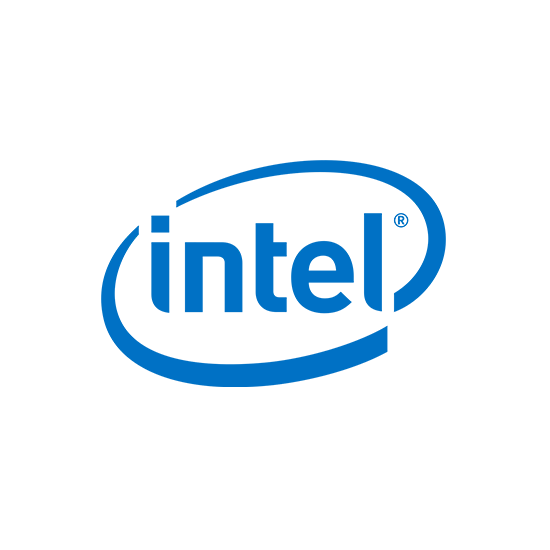  Combines C/C++ and Fortran compilers, performance and parallel libraries, error checking, code robustness, and performance profiling tools into a single suite offering. Improves application performance on Intel architecture-based clusters, implementing the high performance MPI-2 specification on multiple fabrics without requiring major changes to the software or operating environment. 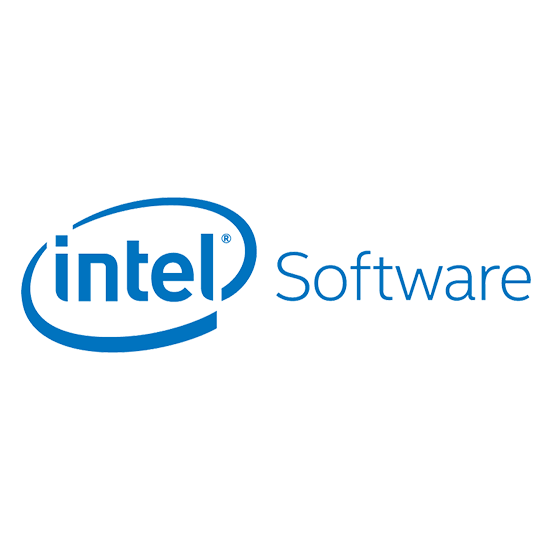 The Intel C++ Compiler brings a heritage of outstanding performance to Android apps and system software.